The International Laurence Sterne Foundation was launched in the tercentenary year 2013. 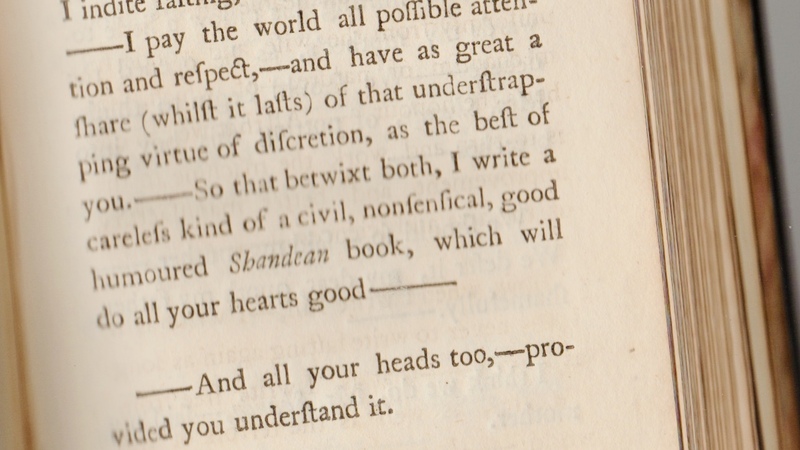 Its purposes are to encourage study of the life and works of Laurence Sterne, and to facilitate and coordinate ways in which Sterne scholars may meet together. The ILSF publishes each year The Shandean™, maintains a website shandean.org and a Facebook Group, e-mails a newsletter to ILSF Members and helps organise a Sterne Conference every two years. Founded in 1989, it promotes research into all aspects of Sterne’s life and writing. The Shandean foregrounds new discoveries in the field, and illuminates many aspects of Sterne’s reception, with a particular strength in material and visual culture. As such The Shandean is a forum for innovative, peer-reviewed research.